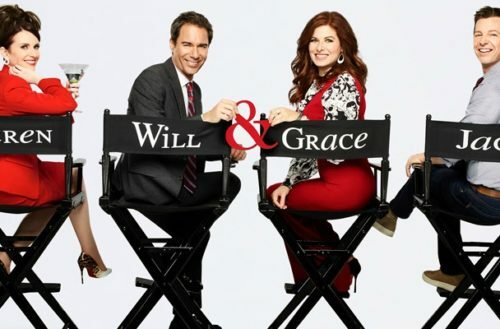 NBC is bringing back its iconic comedy series Will & Grace with stars Eric McCormack, Debra Messing, Megan Mullally and Sean Hayes. To celebrate, NBC released this new Will & Grace trailer featuring the cast reviving a classic Broadway showstopper. Well, obviously we have more initials to catch up with. Really it was just LGB… 11 years ago. Obviously, we need to continue. We need to do stories with trans characters. We need to deal with gender identity. And people who are questioning. Original series creators Max Mutchnick and David Kohan will serve as writers, show runners and executive producers. Legendary director James Burrows, who helmed every episode of the show during its initial eight-year run, will direct and executive produce. 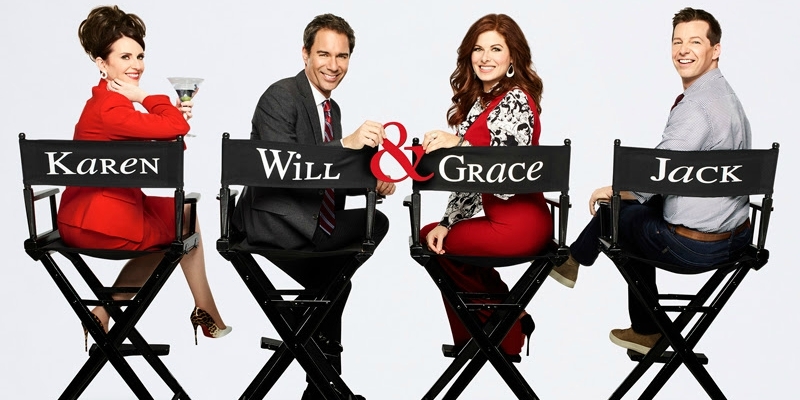 The 12-episode run of Will & Grace begins this fall, airing Thursdays at 8:00 pm ET/PT.